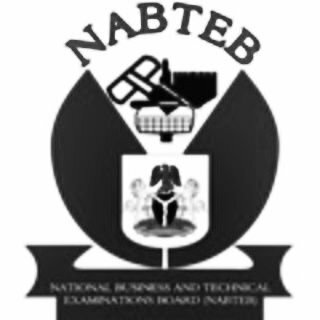 The National Business and Technical Examinations Board, NABTEB has advised all candidates who will sitting for the NTC/NBC May/June Examination for the 2018/2019 academic session to be vigilant and act as watchdogs during the examination exercise. 1. Name and shame any Examination centres (including public and private schools) where malpractices are allowed to happen. 2. Name and shame any individuals, including NABTEB staff (State officers, Zonal Coordinators and Directors) who engage in or instigate fraudulent practices such as extortion of money from Examination Centre Owners, undue delay in retrieval of answer booklets, and so on. 3. Name and shame anyone who engages in photocopy of question papers before the subject Examination. 4. As a candidate, if you were made to pay more than N11,500 report the person or organization that did that. NOTE: You may give any other related information. And cause this message to be circulated far and wide. Help us serve NABTEB and Nigeria better. I assure that under my watch, NABTEB shall be one of the most credible and transparent Examination bodies in the world.